From kitchen remodels to plumbing and lighting repairs, Spectrum Home Repair provides the best in Dunwoody handyman services. Our professional pay attention to the smallest details of their work and will work with you to ensure your needs are met. Whether you need a small repair or a large home improvement project, our team of professionals is capable and proficient enough to handle the task. We are eager to make your home a better place to live. No task is too large or too small. 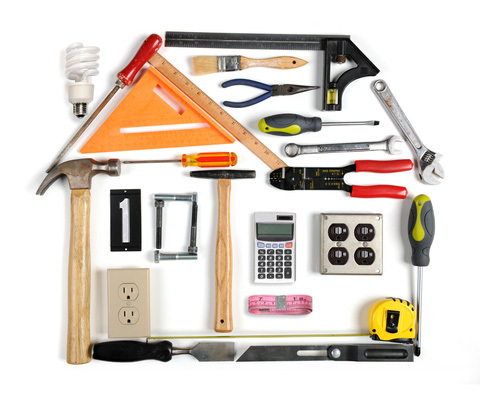 For the very best in Dunwoody handyman services, contact Spectrum Home Repair today!